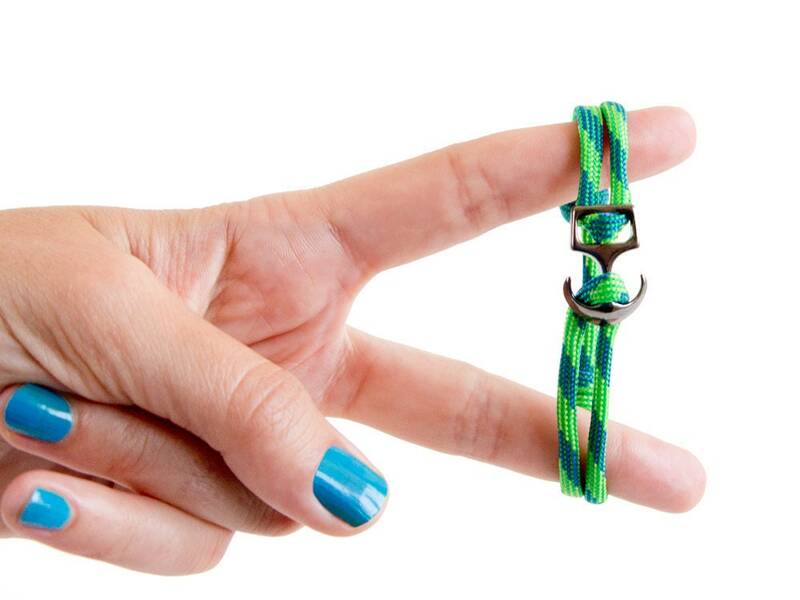 Handmade anchor bracelet for men and women. 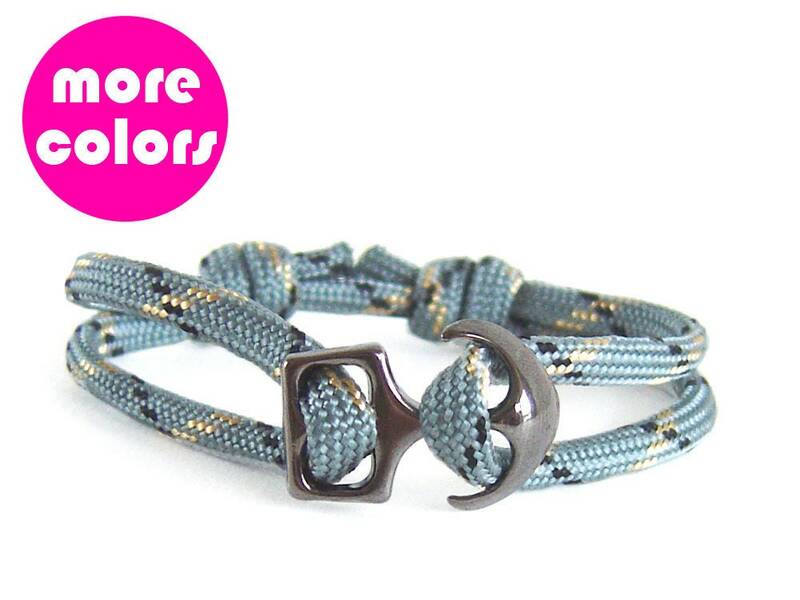 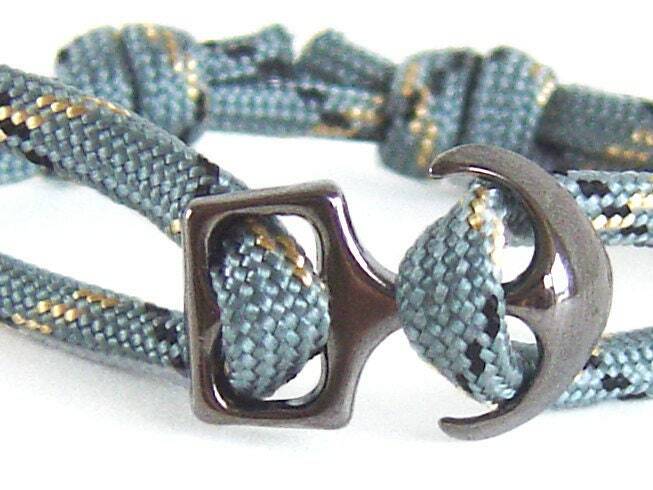 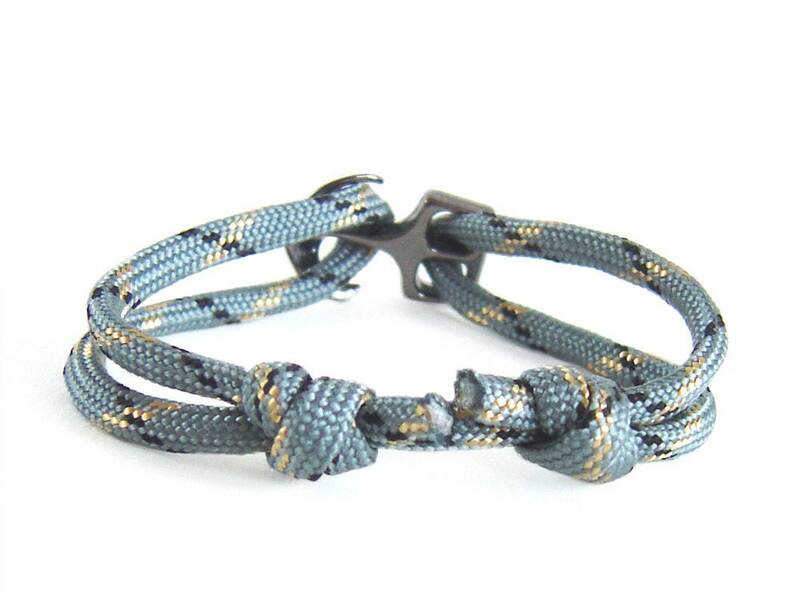 We created it of grey rope with dark grey anchor bracelet clasp. 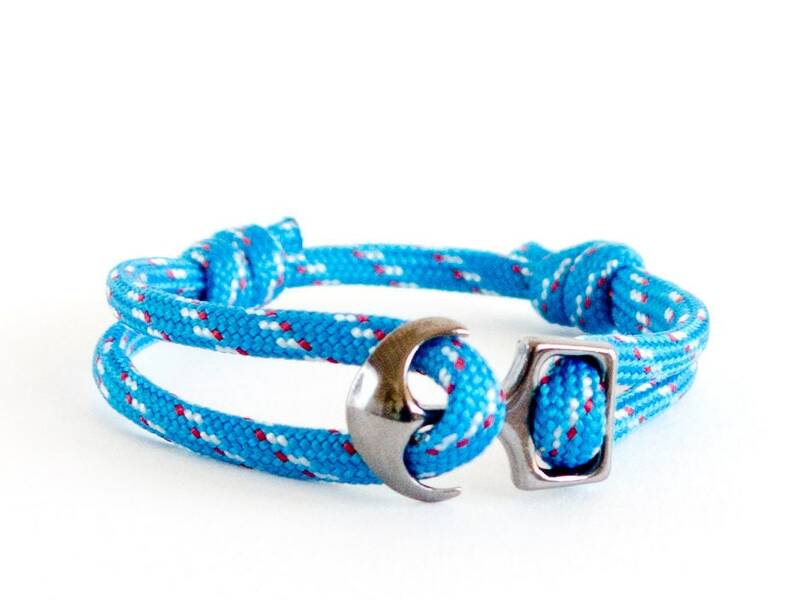 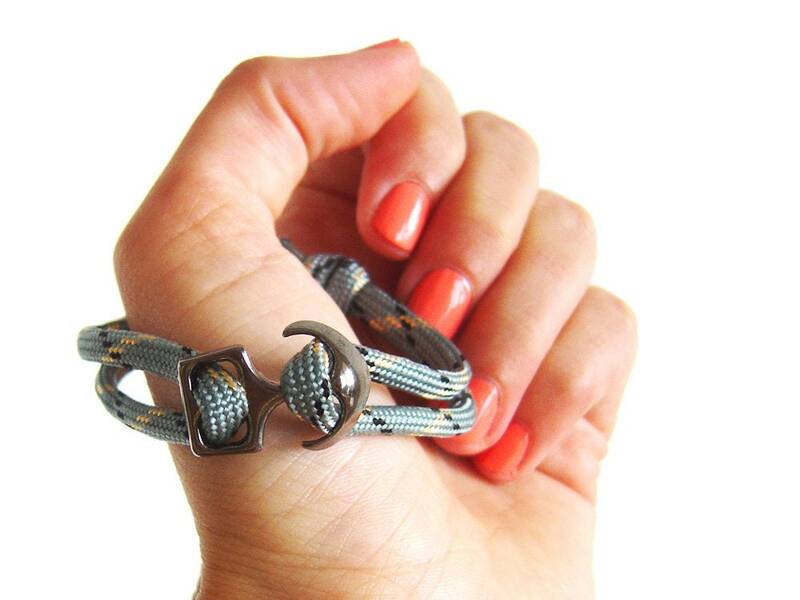 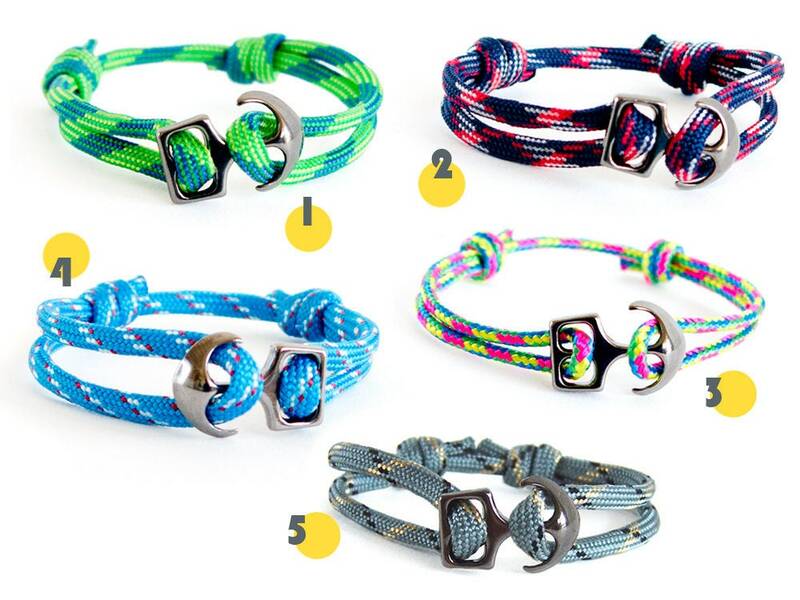 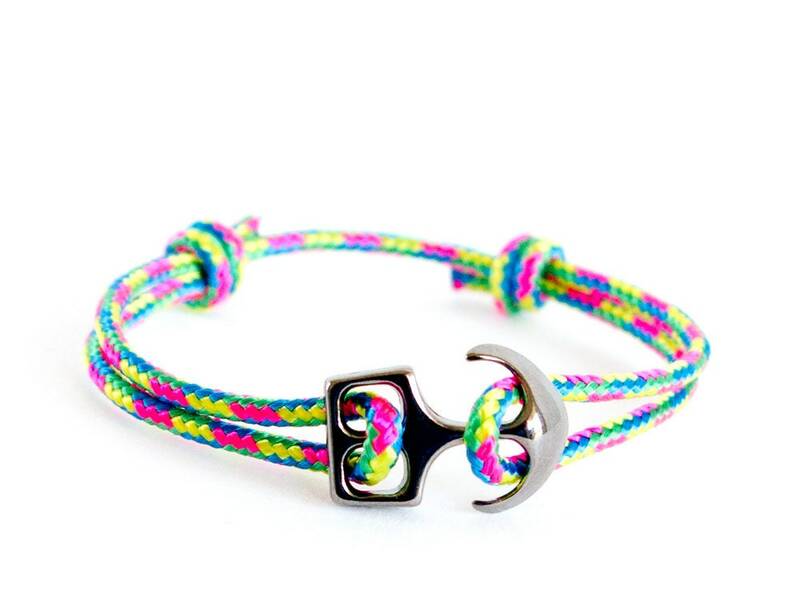 It can be used as men's bracelet with anchor or women's one, because it is adjustable rope jewelry. 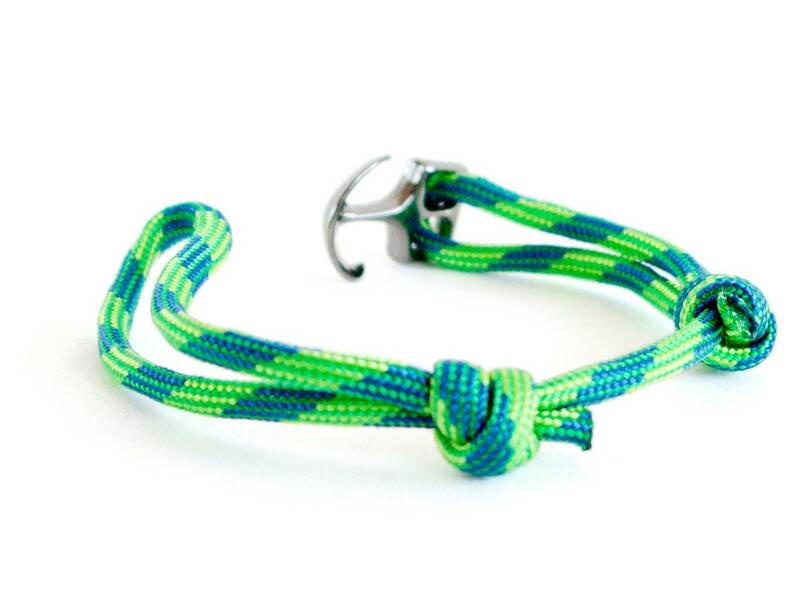 Slide the knots on the string and you will adjust the perimeter. 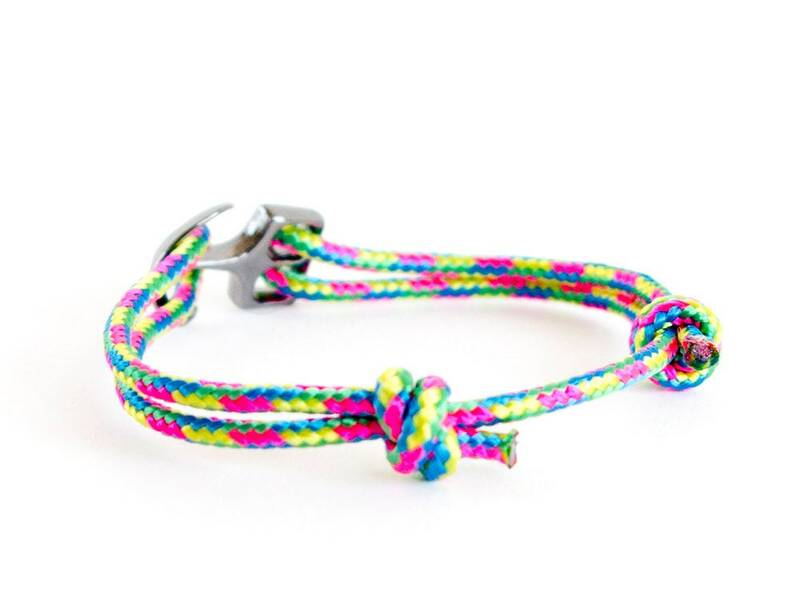 You can wear this bracelet as anklet too.